Get ready for the Game Season with Hull Cartridge! 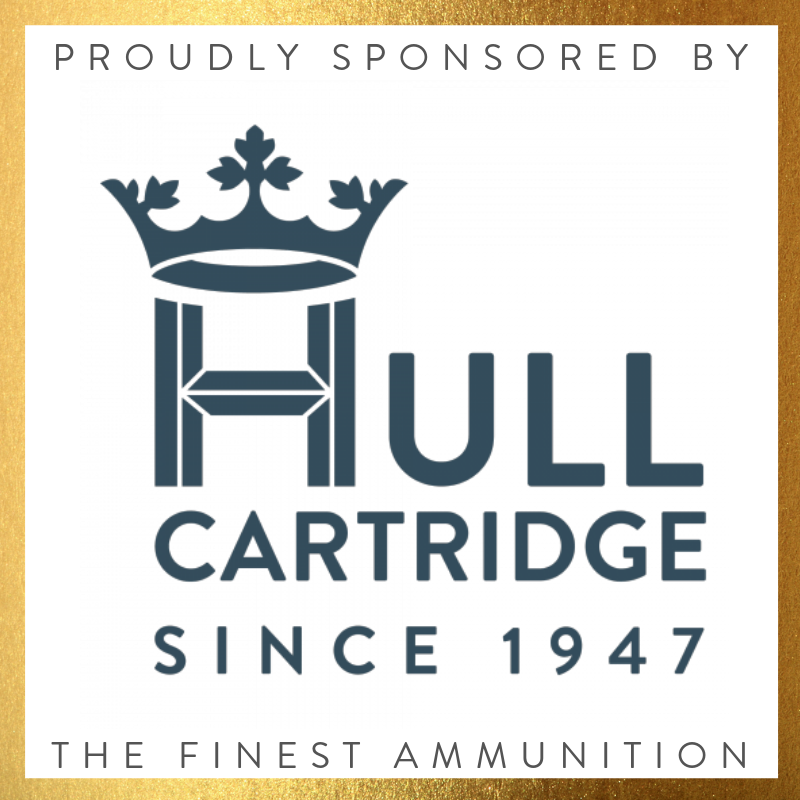 Hull Cartridge do it again with two brand new and pioneering game cartridges for the season. 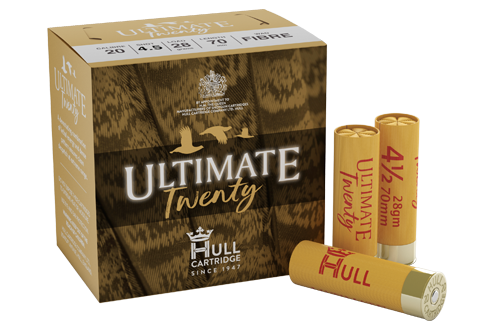 Scroll down to discover the Hull Ultimate 20 and the Hull Partridge Cartridge! The brand new Ultimate Twenty cartridge is the best in field when it comes to selecting the right load for the job. Perfect for grouse, partridge and pheasant this brand new cartridge comes in 28gram shot size 4.5 and 5.5. Exactly as described - the ULTIMATE twenty gauge on the market. 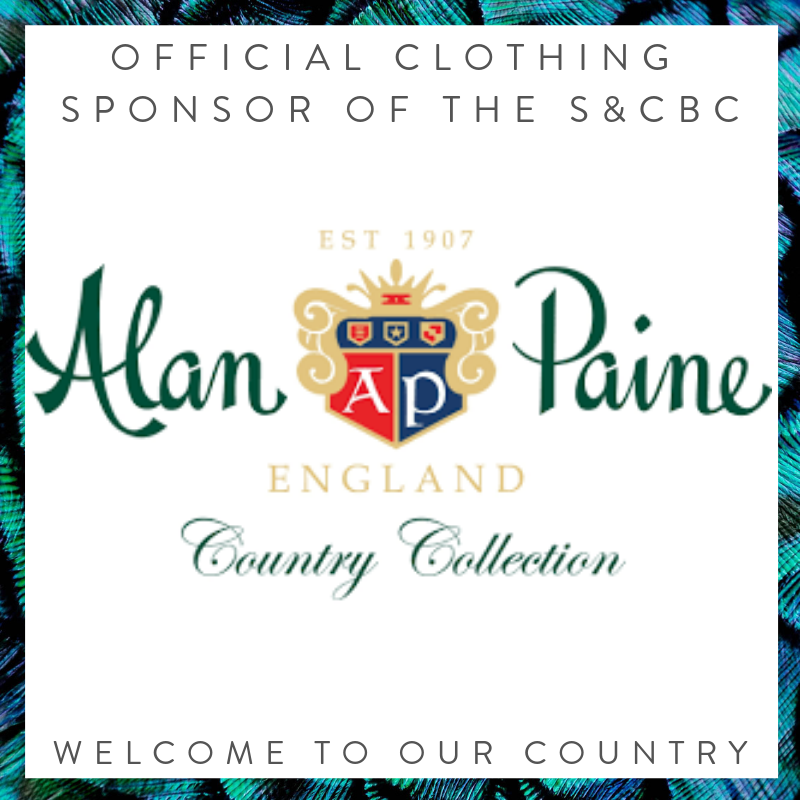 Smoother, consistently quicker, with better patterns than other brands tested. Brand new to the market for 2018, Hull Cartridge now offer the Partridge Cartridge. An ideal load for those who are serious game shots who want a cartridge that will do the job on high bird days. This cartridge comes in a 32gram 5.5.